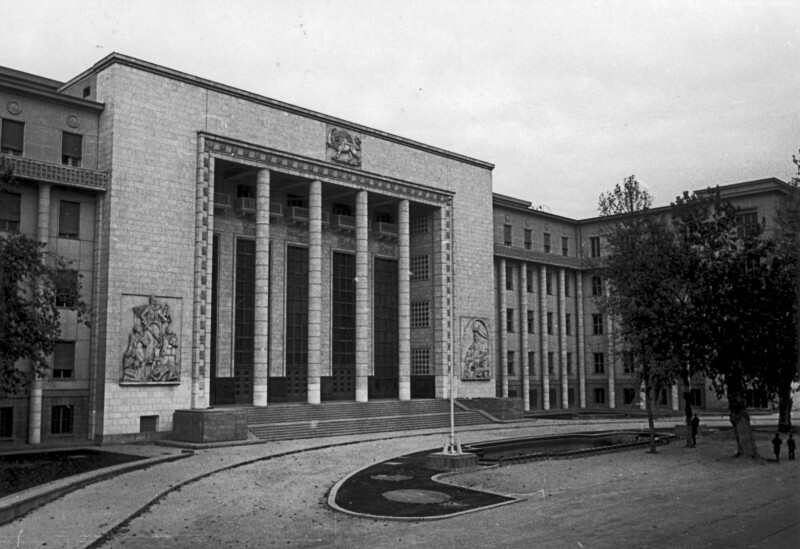 Palace of Justice, Tehran. Photo by Stanislao, released to public domain. Mahsa Alimardani, Ellery Roberts Biddle, Lisa Ferguson, Hae-in Lim, and Sarah Myers West contributed to this report. Global Voices Advocacy’s Netizen Report offers an international snapshot of challenges, victories, and emerging trends in Internet rights around the world. This week’s report begins in Iran, where on Nov. 24 the Supreme Court upheld a ruling sentencing Facebook user Soheil Arabi to death by hanging. Arabi was tried over a series of posts on his Facebook page deemed insulting to the Prophet Muhammad. The 30-year-old husband and father was arrested in November 2013, along with his wife. While she was soon released, Arabi has since remained behind bars, where he has endured numerous interrogations, psychological pressure, and long periods of solitary confinement. According to his wife, he was allowed access to a lawyer only immediately prior to his trial. Prosecutors rejected Arabi’s claims that many of the posts in question were written by his contacts and merely appeared on his wall because he had commented on them. Leading international human rights organizations including Amnesty International and Human Rights Watch are urging authorities not to execute Arabi and to reevaluate the laws under which he was sentenced. Despite media reports suggesting a new, more moderate approach to governance in the country under President Hassan Rouhani, this and other recent events indicate that security and intelligence agents in Iran are taking increasingly repressive measures against dissent and political expression online. Serbian activist Marko Živković is being brought before a court for protesting, both online and in public, against the government’s decision to allow an increased level of toxins in the country’s milk and dairy products. Živković plans to let the public know when he will be reporting to the judiciary. Twitter users throughout Serbia and the Balkans have voiced strong support for him. Thai citizens have deployed inventive measures to protest the military junta and its restrictions on free expression and assembly that we all can learn from. Among them are coup selfies, “sandwich parties”, read-in protests against literary censorship, and the use of the Hunger Games salute. Six months after the coup, these activists continue to demand an end to the military dictatorship. U.K. telecommunications companies may soon be required to retain communications metadata as well as “relevant Internet data” linking IP addresses to senders and recipients under a new Counter-Terrorism and Security Bill. The government is expected to fast-track the legislation through Parliament. If introduced, the new provisions will be repealed at the end of 2016. Could the Right to Be Forgotten go global? Guidelines produced by a body of 28 European privacy regulators called on Google to extend the “right to be forgotten” ruling to Google’s global search engine. Currently, users can easily circumvent the local EU restrictions by navigating from Google’s national search sites to its Google.com search engine. While the guidelines are non-binding and it is unclear how they would be enforced. Last week, the Syrian Electronic Army allegedly attacked Gigya, an American company that offers social media services to more than 700 businesses. The websites of several British newspapers, CNBC, and the National Hockey League displayed messages that said they had been hacked by the SEA. Artist Morehshin Allahyari recently debuted a series of new media installations that meditate on Iran’s slow, censored Internet. Read Global Voices’ interview with the artist here.